Michelle Meals: Just think of your taxes as a big juicy hot dog. Two days left to get your RRSPs, guys! 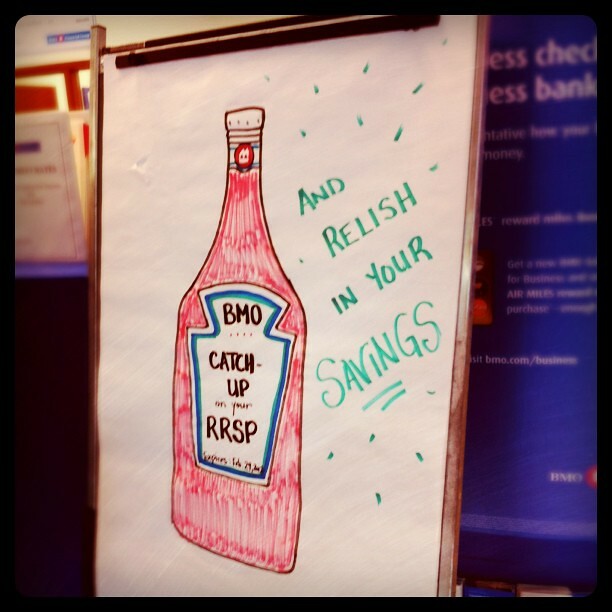 Thanks, BMO, for making banking more delicious.